New Delhi: When Akhlaq’s lynching happened in Dadri, there was a huge hue and cry. The society was shocked and deeply distressed. We had never heard of such things. 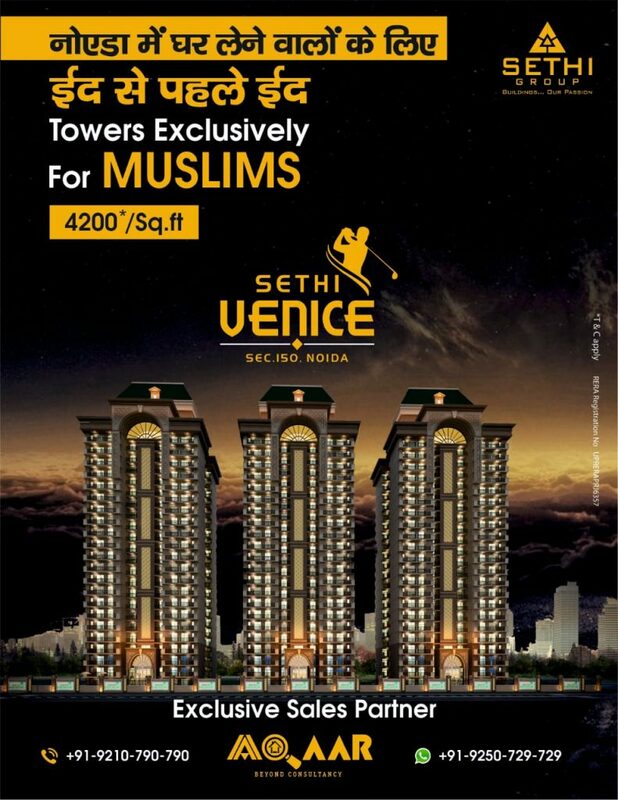 We have had communal riots in the past but lynchings are different, as in these cases, the culprits boast about their deeds now. THE LYNCHING HAS BECOME A NEW NORMAL IN NEW INDIA. said the author Ziya Us Salam on Friday . 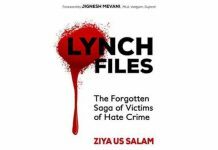 He was speaking on the sidelines of the launch of his book ‘Lynch Files – The forgotten saga of victims of hate crime’. Lynching indicates that there is a complete failure of police machinery. We have been witnessing something horrible and terrible. Lynching is another form of rioting — a one-sided form of rioting. We are witnessing a collaboration of police machinery with the perpetrators of such heinous crimes, said senior advocate Prashant Bhushan. We are also witnessing a lynching mob on media and social media. We are seeing normalization of such heinous crimes. Shockingly a section of society believes ‘it’s all right’ and our prim mister proudly follows the perpetrators and ‘admirers’ of such heinous crimes on Twitter, he added. 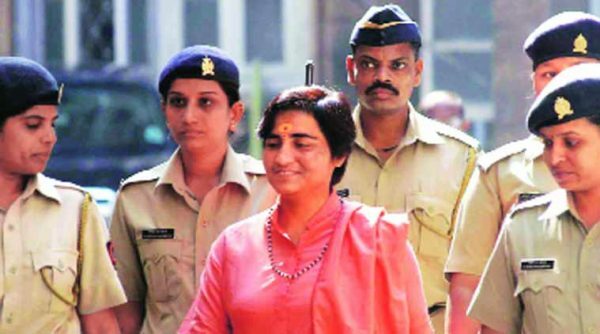 Unfortunately the word LYNCHING has become a part of our daily discourse, the continuity of radical elements for a long time make a long lasting impact on the society and our psyche as well. When Nazis were taking Jews to concentration camps German masses cheered, said Prof. Apporvanand. We can see the same in Madhya Pradesh, although the BJP government has gone but there is no change in the attitude of the Congress government. It’s slapping NSA on Muslims for cow slaughter, he added. 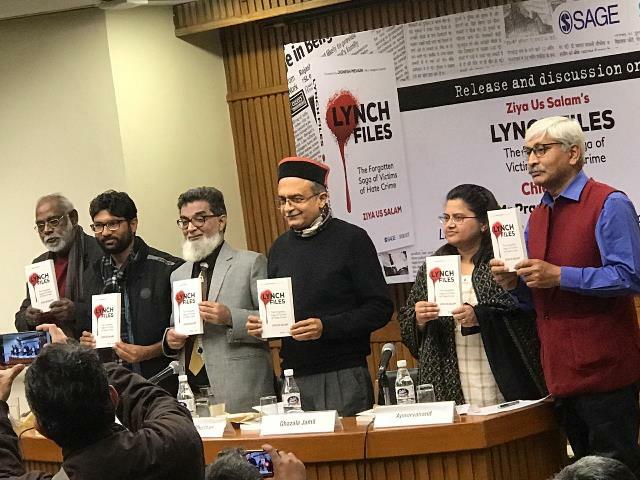 The perpetrators of the lynchings are captured in the videos but the police deliberately register such cases under 156 of IPC and the criminal go scot free, this is happening in New India said John Dayal , senior Journalist and activist. Lauding the efforts of the author JNU Professor Ghazala Jamil said that the book should be read by all non-Muslims. Next articleJashn-e-Rekhta to mark its International Debut in Dubai!